I'm Pregnant or Breastfeeding - Can I Use Isagenix? Is Isagenix Safe During Pregnancy or Breastfeeding? Whether or not Isagenix is safe during pregnancy and breastfeeding is a very common question. Fortunately, many of Isagenix’s products are completely safe during pregnancy or nursing. Additionally, Isagenix actually recommends certain products from their line to help meet dietary standards during pregnancy and after. IsaLean Shakes and IsaLean Bars are nutrient powerhouses for pregnant or breastfeeding women. During and after pregnancy, women require additional vitamin, nutrients, minerals, fiber, calories, and protein. IsaLean Bars and Shakes are full of all of these crucial nutrients, making them an excellent option for post-natal weight loss. It is important to note that cleansing is not recommended for pregnant or breastfeeding women. If pregnant or breastfeeding, women should only use Isagenix staples along with a balanced diet of lean proteins, fresh fruits, vegetables, and whole grains. This will ensure that your growing baby and yourself receive all the important calories and nutrients that you both need. IsaLean Shakes are a healthy, delicious, proven option for promoting effective, safe weight loss. These low-glycemic shakes are packed with energy-supporting carbs, vitamins, minerals, over 20 grams of high-quality protein, and healthy fats. They do a great job of providing a good portion of the nutrition you and your baby need. Designed for individuals seeking a metabolic boost, IsaPro shakes are packed with high-quality protein and an amino acid profile that supports optimal muscle repair, maintenance, and growth. When included in a balanced diet of whole foods, IsaPro shakes can help nourish you and your baby with the nutrients you need. IsaLean Bars are an ideal solution for anyone seeking an easy, nutritious meal on the go. If you are looking for the benefits of an IsaLean Shake while you on the go, unwrapping a nutrient and protein-packed IsaLean Bar can provide instant nourishment and satisfaction. It is important to note that while you can consume these products along with a balanced diet, they should not be used in the traditional cleansing capacity or as meal replacements during pregnancy or breastfeeding. Many mothers can relate to wanting to get rid of their baby weight quickly and safely once they give birth. It is always important to double check with your doctor prior to beginning any exercise or diet routine. 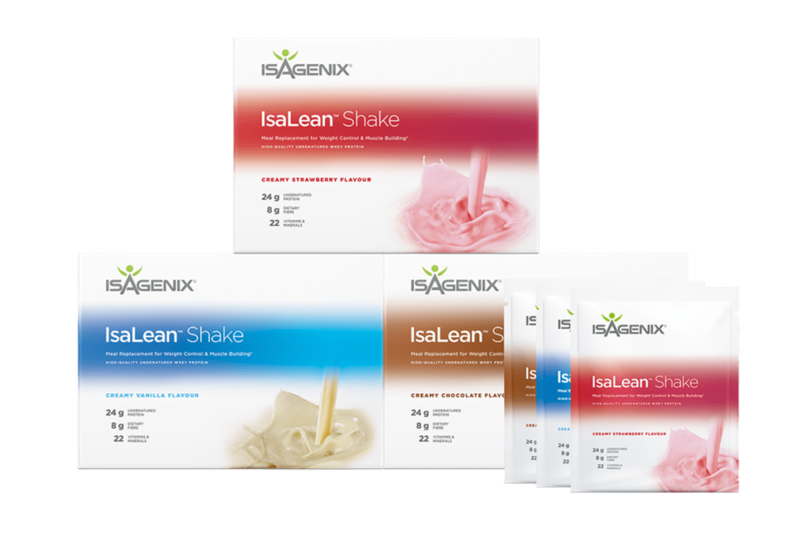 Still, some Isagenix products such as IsaLean Bars and IsaLean Shakes can be safely and easily added to your dietary routine to help encourage weight loss. With that said, using these products as meal replacements can decrease your calorie intake during a time where additional calories are a good thing. Be sure to compensate with an extra snack or two to make sure you are meeting both you and your baby’s needs. In order to maintain a healthy milk supply, it is recommended that breastfeeding moms need to consume a minimum of 1,500 calories a day. To confirm, Isagenix does not recommend using any products other than IsaLean Bars, IsaLean Shakes, or IsaPro Shakes during breastfeeding. A breastfeeding mother simply cannot meet the recommended calorie intake when following any type of cleansing program. Which Isagenix Products Should Be Avoided During Pregnancy or Breastfeeding? While you should avoid any Isagenix products that were just mentioned, there are three particular products that are especially important to avoid during pregnancy or breastfeeding. With over 100 adaptogenic herbs and botanicals, Ionix Supreme is a powerful energy booster and stress reliever. However, it is not recommended for women that are pregnant or nursing. A staple in most Isagenix programmes, this nutrient-packed aloe based tonic helps nourish the body along with helping it get rid of damaging impurities and toxins. Since cleansing is not recommended during pregnancy or breastfeeding, neither is this product. Designed to support the body’s metabolic rate and boost energy levels, Thermo GX is an exceptional product. However, it is not safe for use during pregnancy or breastfeeding. Once you are no longer nursing your little one, you are ready to resume your regular use of Isagenix’s powerful nutritional cleansing products. 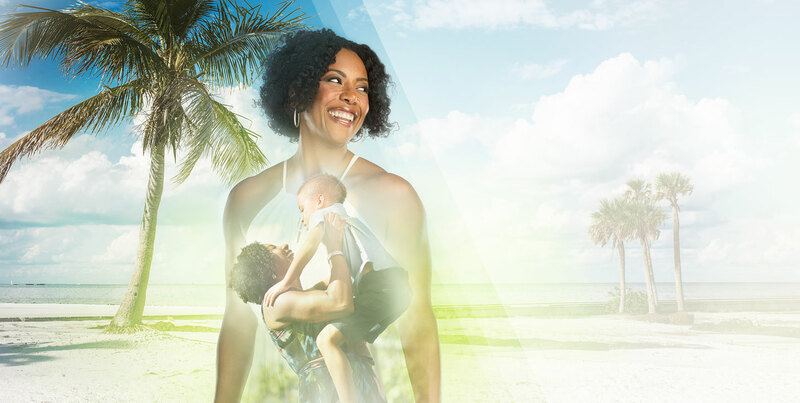 Combined with regular physical activity and a balanced diet, Isagenix products serve as an effective, safe way for mums to regain their pre-pregnancy body. As with any dietary or supplement changes, it is always wise to consult your doctor prior to making any changes. This is especially important if you are pregnant or nursing.